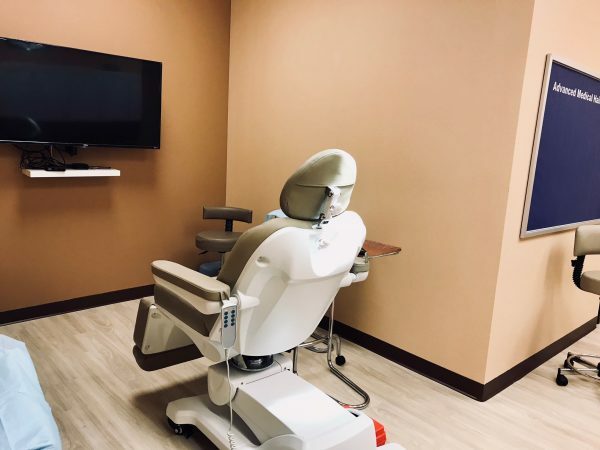 Any hair transplant clinic must have a room that contains, at the very least, a surgical chair, countertop space, good ceiling lighting, and an articulating surgical lamp. But it also must be of sufficient size to allow for multiple staff to be able to work on a patient without rubbing up against the walls or bumping into each other. Most hair transplant rooms also contain a stereo and a TV but this has largely been supplanted by wifi and smartphones with earbuds. In the early days there were very few “stand alone” clinics dedicated solely to hair transplants. Rather, procedures were performed in the back room of some other specialty practice almost as a sideline. There wasn’t much need for space as early hair transplant procedures really only involved a doctor and one technician. But as Plug surgery gave way to Minigraft/ Micrograft surgery and then ultimately to Follicular Unit graft surgery the need for space multiplied. 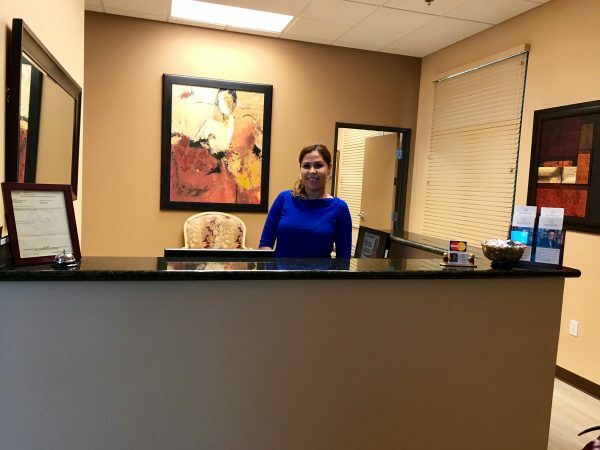 Currently the very best hair transplant clinics are “stand alone” in that the entire office is dedicated solely to hair transplantation, or, a separate yet sizable surgical area complete with dissection tables in a truly dual practice. 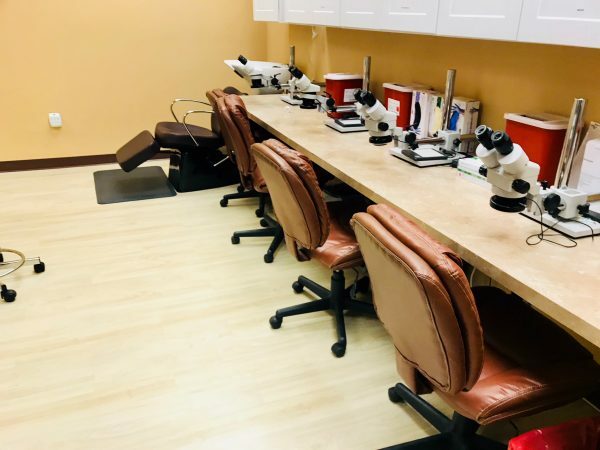 Not only should there be a procedure room where the patient spends most of their time, but “dissection only” rooms as well which were created to allow multiple hair transplant technicians to prepare grafts using microscopes without crowding out the procedure room. And because modern hair transplant procedures require more staff the facility has to be large enough to accommodate them. No longer can a hair transplant doctor rely on a single technician in a single small undedicated room. Rather, multiple rooms, including a break room, procedure rooms, consultation room, follow up area, sterilization room, waiting room, secretary area, file room, and others must be constructed to allow for the unimpeded flow of numerous staff members. 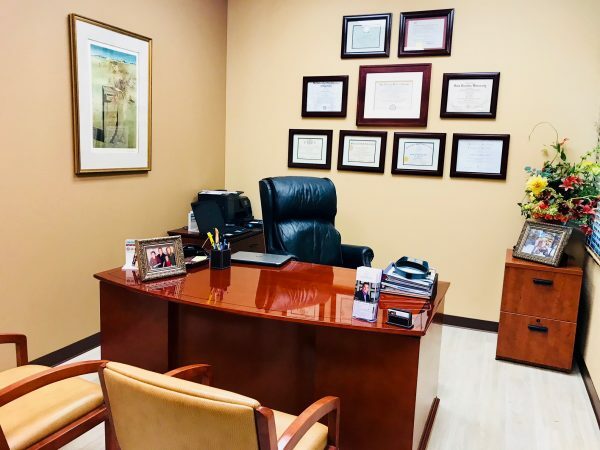 When you walk into the office of a hair transplant doctor, consider looking to see if it is dedicated to hair transplants (or if it has a dedicated area if a dual practice). If it is a dual practice like dermatology/ hair transplants that’s usually fine since they usually do their dermatology in one part of the office and created a full multiroom hair transplant clinic in the other. But if the office is a hodgepodge of different specialties and doctors containing only a single room where they perform HT you may want to keep searching. Ask where the procedure is performed and where the tissue is dissected. They really should be in different rooms, but one huge room may suffice if they can fit between three and five hair transplant technicians at the counters to perform the graft dissection. Count the number of chairs and ask how many techs are usually used per procedure. Don’t just rely on the number of chairs.Then ask how many would specifically be used for YOUR procedure. The more the better. 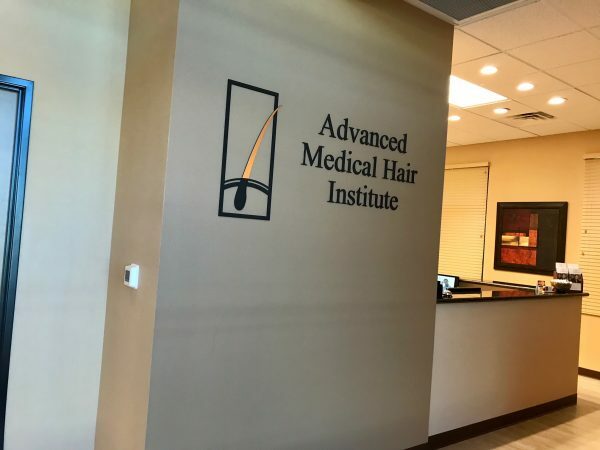 You can tell a lot about a hair transplant practice by viewing the facility if you know what to look for. Also make sure to check the HTW profile page of any doctor you are considering for your hair transplant. You can even ask them specific questions about the points listed above in the Q&A section.